Roof rat infestations are on the rise in the Pacific Northwest. These wild rats can make a domicile in houses and cause expensive damage. On top of doing structural damage to a home, roof rats are responsible for the transmission of a number of diseases, including food poisoning and typhus. These are commutable to families and pets, making roof rats hazardous house guests. Rats are intelligent creatures, capable of evading capture, and require experienced pest control techniques. Puddles of urine (which also look like grease stains on walls). Evidence of gnawing (especially in heat producing areas, and soft substances like insulation, where they create nests). Scratching in the walls (most likely heard at bedtime). Trails of paw prints on walls and baseboards. Rats are capable of breeding rapidly; in about 30 days, a population of 6 rats can easily turn into 18-27. A baby rat is able to explore away from the nest around 9 to 14 days after being born, and are capable of hunting for their own food at around 4 or 5 weeks of age. Rats reach reproductive maturity at about 3 months, so the potential for more litters increases exponentially if an infestation goes undetected. They adapt well to human made environments, which leads to higher fertility rates than rats that live in the wild. Rats will typically begin their hunt for food after sunset and may make hoards of food to be eaten later. Their hoards are made in areas like wood piles, attic spaces, or behind boxes. They have very good senses of smell, which they use to locate viable food sources; once a food source is located, rats will gravitate to them, due to their innate fear of new things. This is a characteristic found stronger in roof rats than Norway rats, and makes baiting and trapping more difficult for successful extermination. 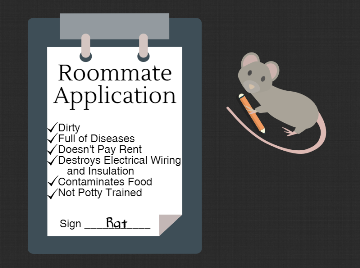 Aside from torn up insulation and chewed up electrical wires, rats are capable of getting into stored foods in kitchens, and are also attracted to pet food and garbage. These preferences, coupled with their ability to sneak into food sources at night, make it very easy to spread diseases to the whole family. Two spreadable diseases they carry are rat-bite fever and Leptospirosis, which are two very serious bacterial infections that can be potentially fatal. Food hoards are also prone to spoilage, making any area they use a breeding ground for bacteria as well. Every home is different, which is something we understand to the fullest here at Bloom. 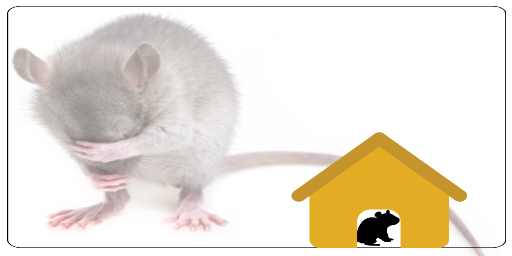 We identify the entry points of the rodents, determine how much damage has been caused by the infestation, identify the source of what’s attracting the rodents and then recommend ways to secure the source that’s attracting the rats. 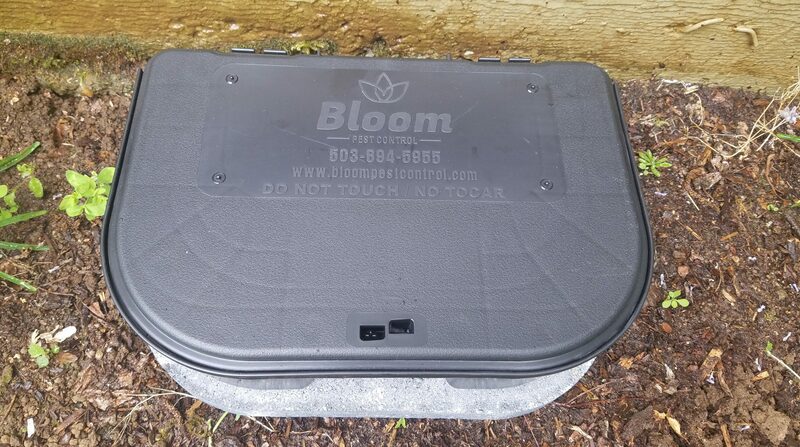 We will then present a bid to you that will be broken down into understandable subcategories of repair work to restore your crawl space back to a sanitary and healthy space.